Racing Evolution at Yamanto are your motor racing experts. 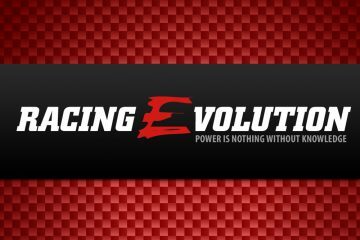 10% off any work completed or parts purchased from Racing Evolution. Cannot be used in conjunction with coupons, vouchers or offers.